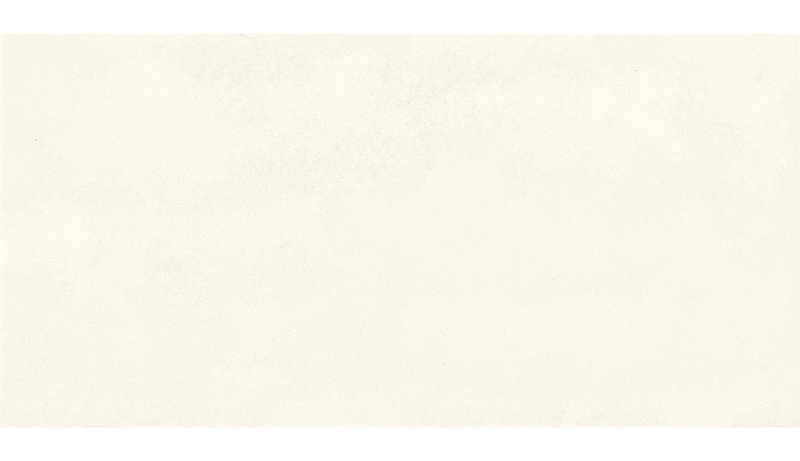 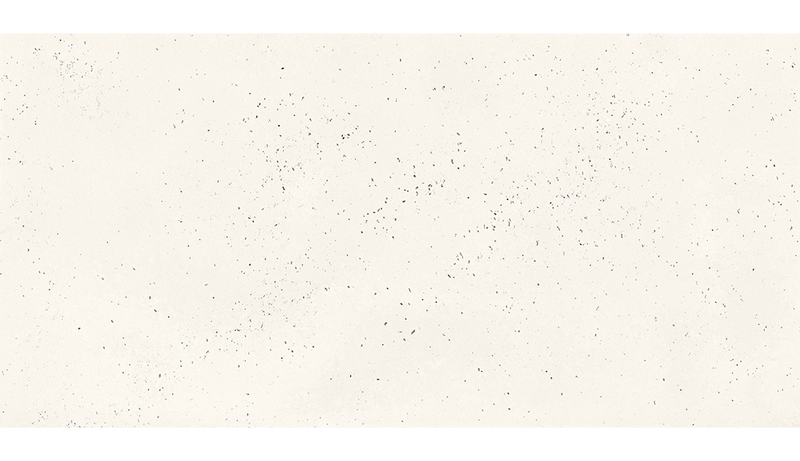 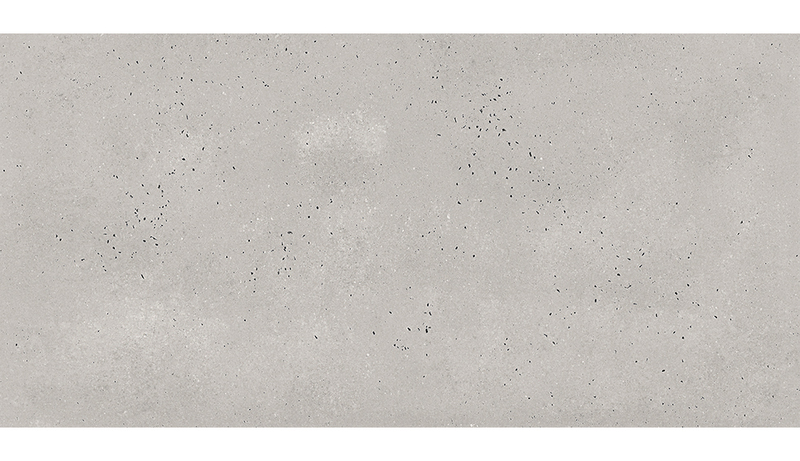 Unique is a stunning collection of unglazed double and triple-loaded porcelain stoneware offering an endless number of concrete plates with incomparable raw touch and outstanding design. 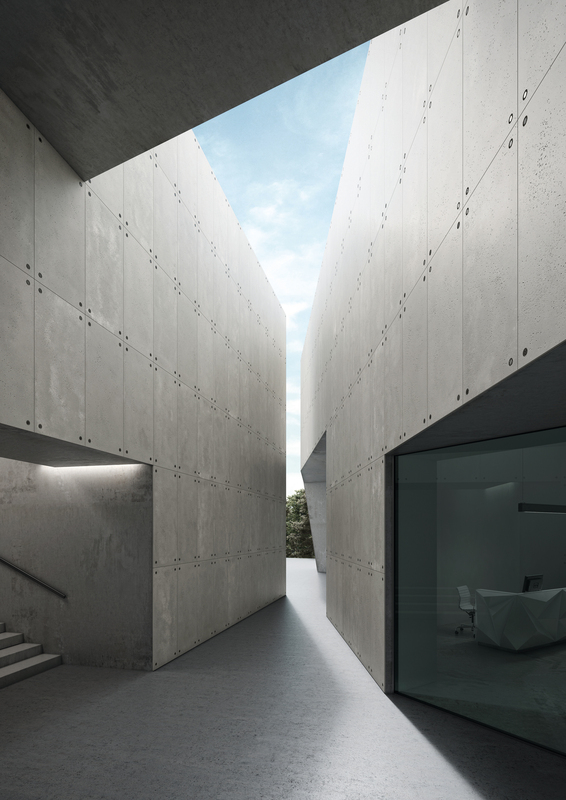 Inspired by the masters of Japanese minimalist architecture, this exclusive collection of three different finishes – Unique, Unique (Be) and Unique (Be Smart) – achieves a real concrete aesthetic through Feri & Masi’s innovative production process. 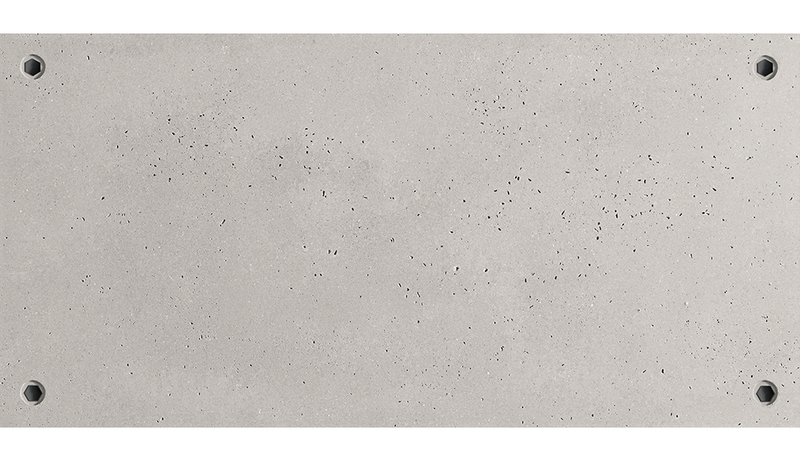 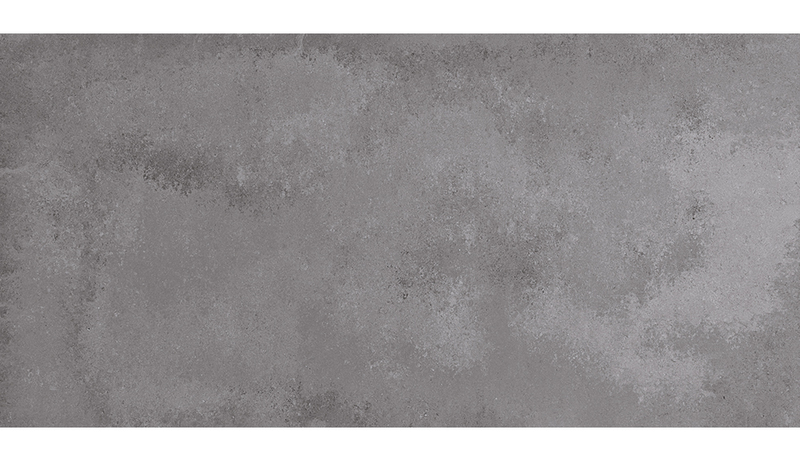 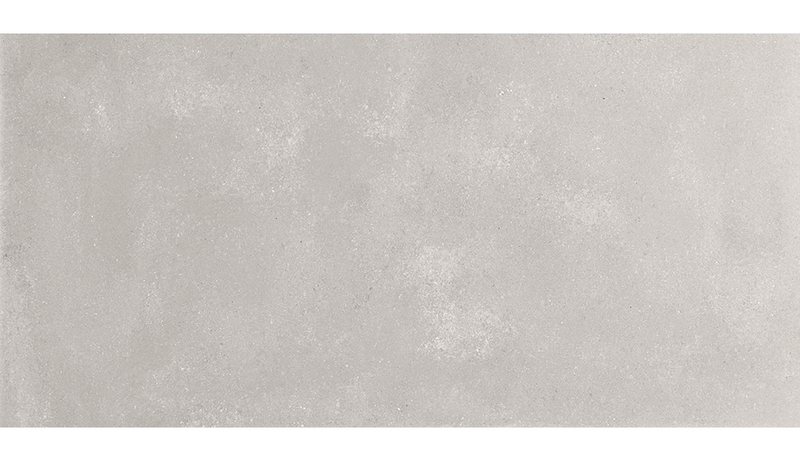 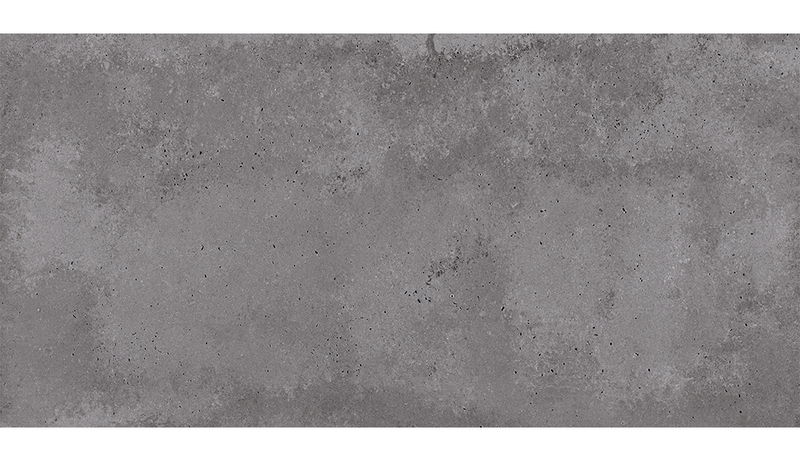 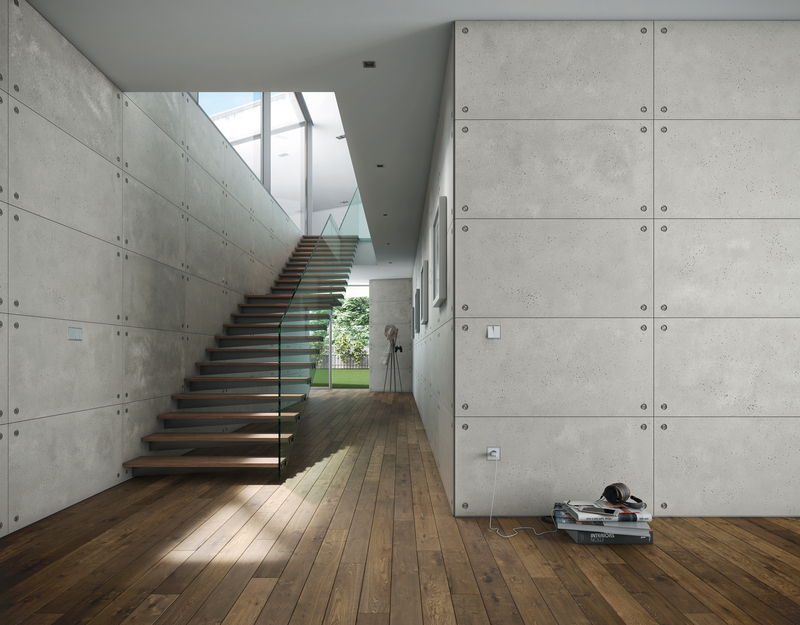 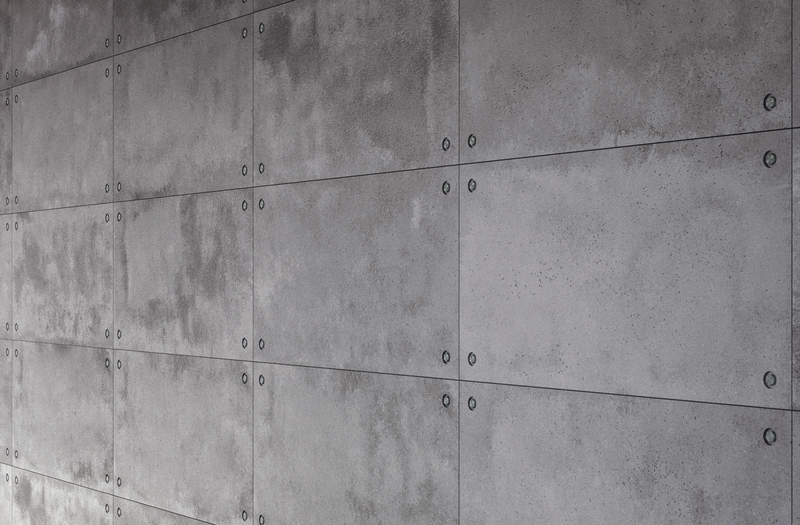 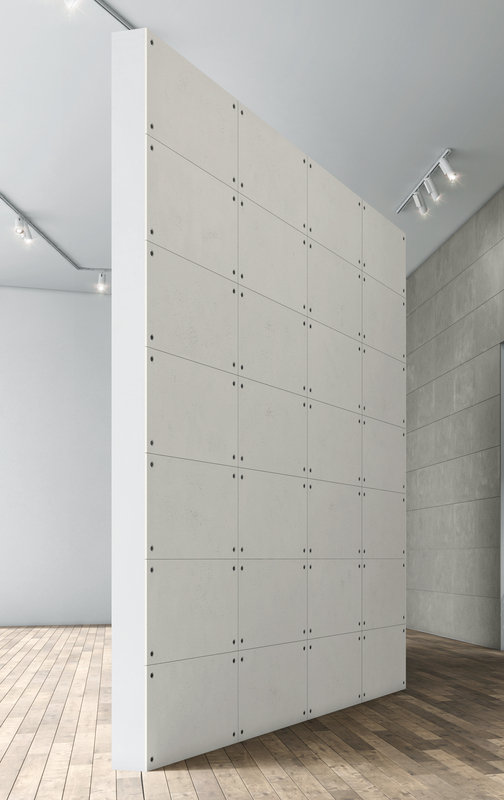 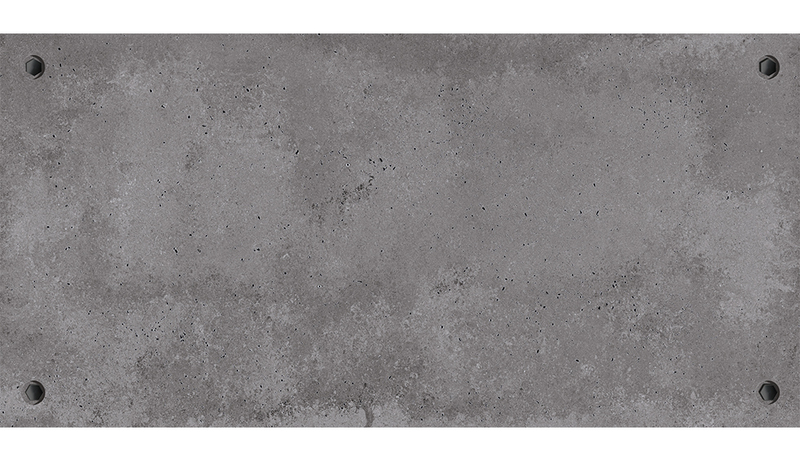 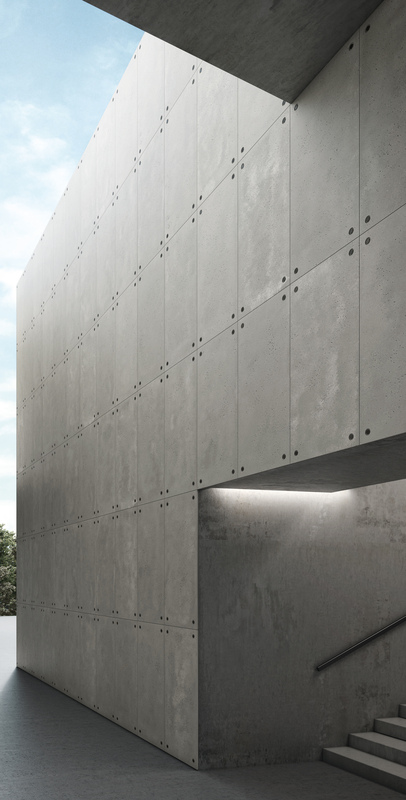 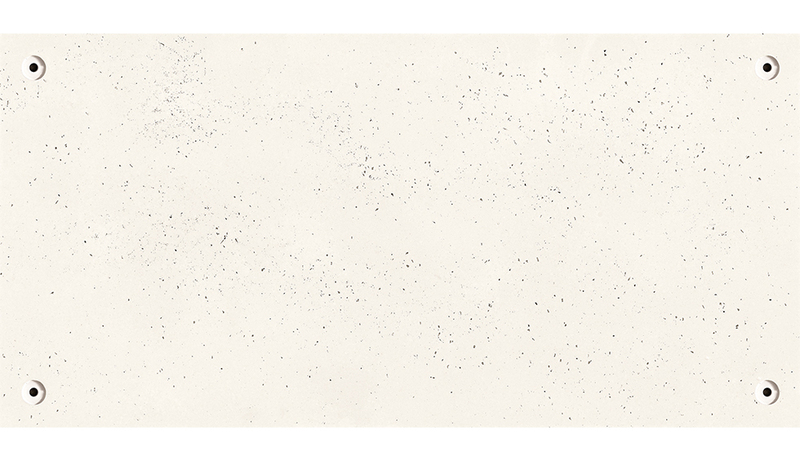 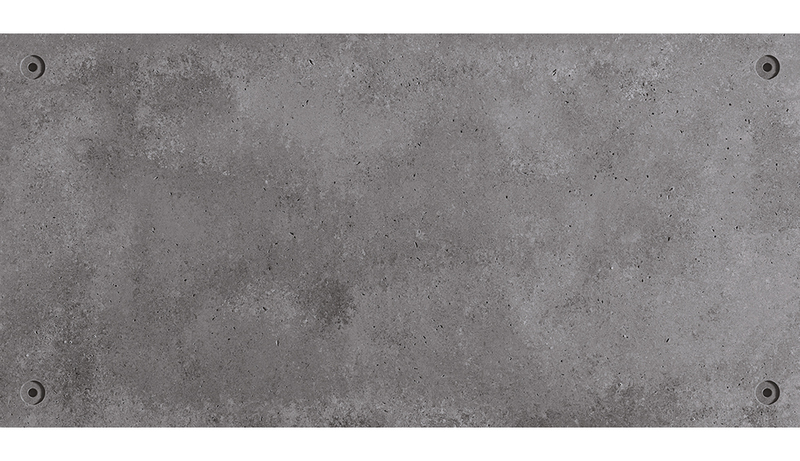 Designed for residential or commercial applications, Unique offers architects, designers and clients a contemporary concrete aesthetic and feel with the outstanding durability, low porosity, low maintenance requirements and ease of installation of an extremely high quality porcelain tile.